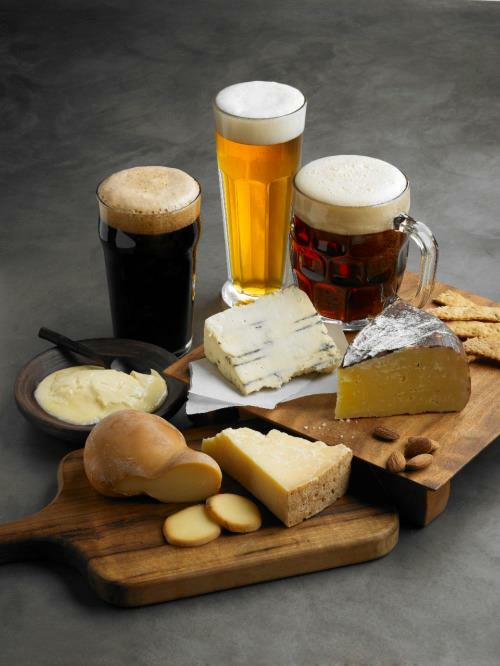 Join us for a beer and cheese pairing event. 6 beers, 5 different cheeses combine to make one fun evening! Hosted by our head brewer – Robert Hilferding – this pairing will explore different types of cow’s milk cheeses from their history to the producer. Cost per ticket is $25.00 in advance and $30.00 at the door for this event. Tickets are available at the brewery or online.